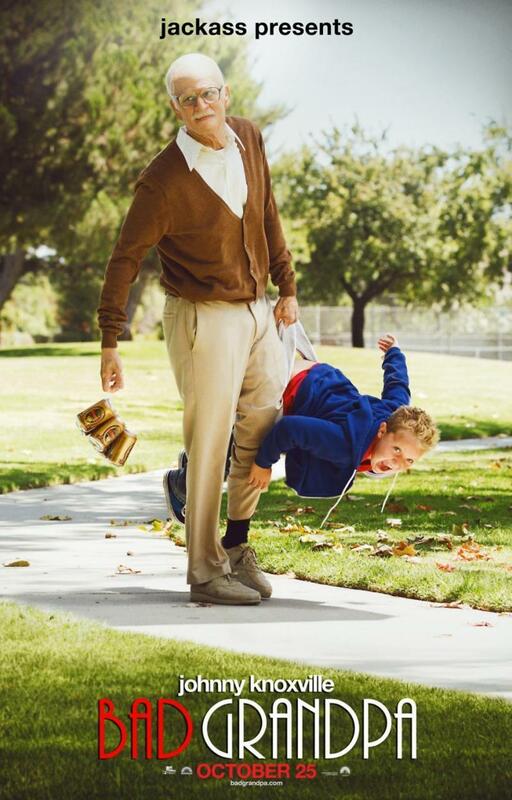 Bad Grandpa DVD and Blu-ray release date was set for January 28, 2014. Irving Zisman is 86 years old, but he still has a lot of youthful energy in him, as he is about to demonstrate when he decides to take his 8-year-old grandson Billy on a road trip that will take them from Nebraska to North Carolina as he prepares to introduce Billy to his father. Undeterred by Billy's young age, Irving decides to introduce him to many of the more adult elements of the world, giving the boy quite an education. He is about to have his eyes opened to phenomena such as a crowd of bikers in a bar, a group of mourners at a funeral home and a collection of male strippers, among others. This is certainly a trip neither of them will forget.